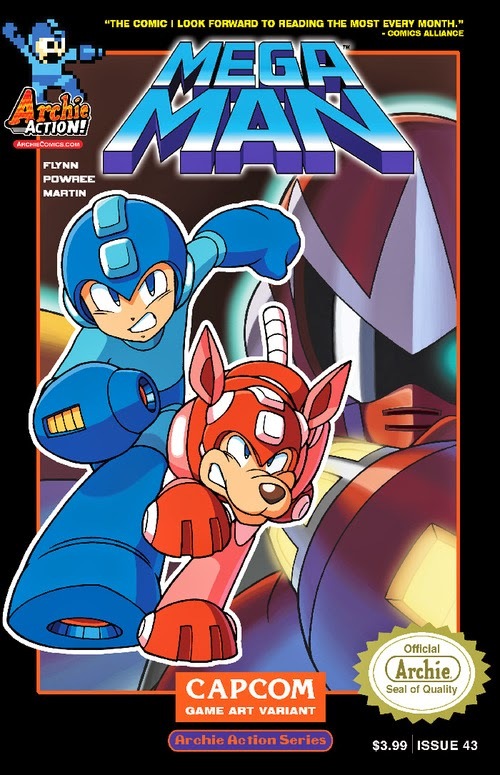 Our friends at Arcade Sushi have posted a five page preview of Mega Man issue #43, which is the penultimate chapter of "Legends of the Blue Bomber" story arc. 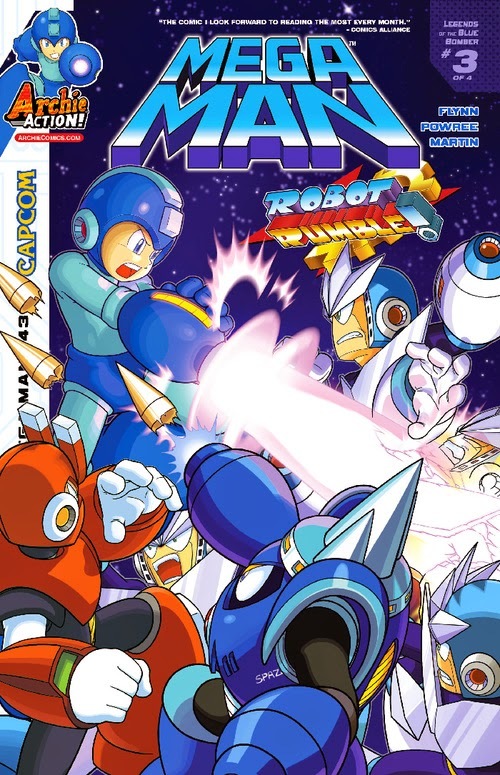 The issue summary, as a reminder: "Based on the renowned game Mega Man 3 comes "Legends of the Blue Bomber" Part Three: We’ve seen Mega Man battle Robot Masters many times before, but now witness the automaton insanity unfold from the perspectives of their creators! Magnet Man wonders if he’s led his brothers astray as he prepares to stop Mega Man. Needle Man won’t go quietly, instead choosing a battle on his own terms! Meanwhile, Auto makes a shocking discovery about Dr. Wily—but will he survive to report it?!" You can check out the full five-page preview for yourself, live and in color, right here.